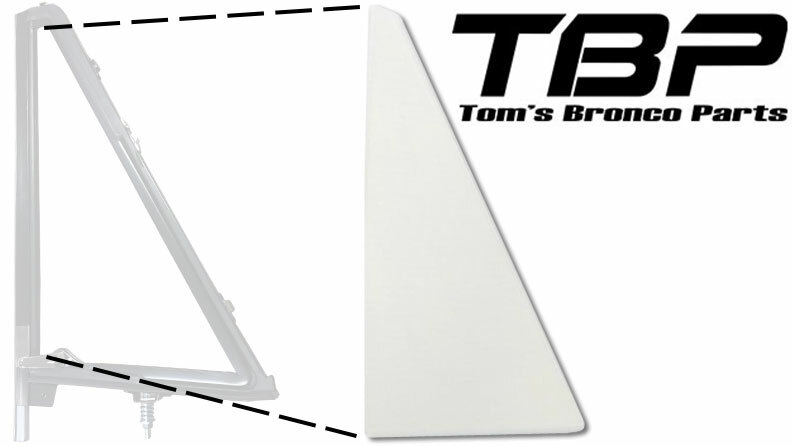 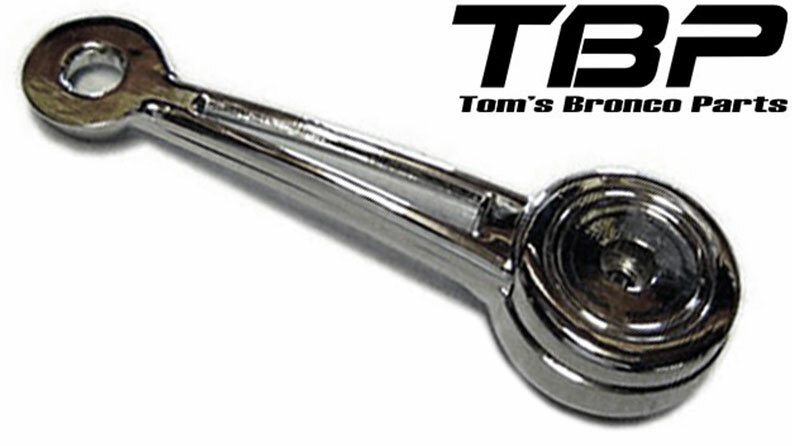 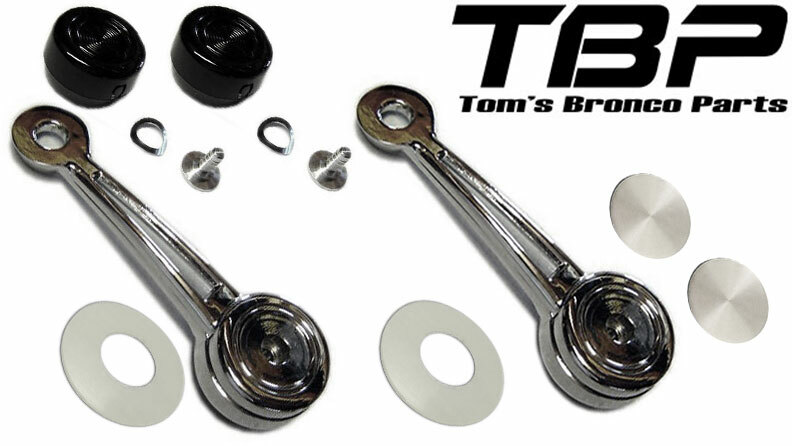 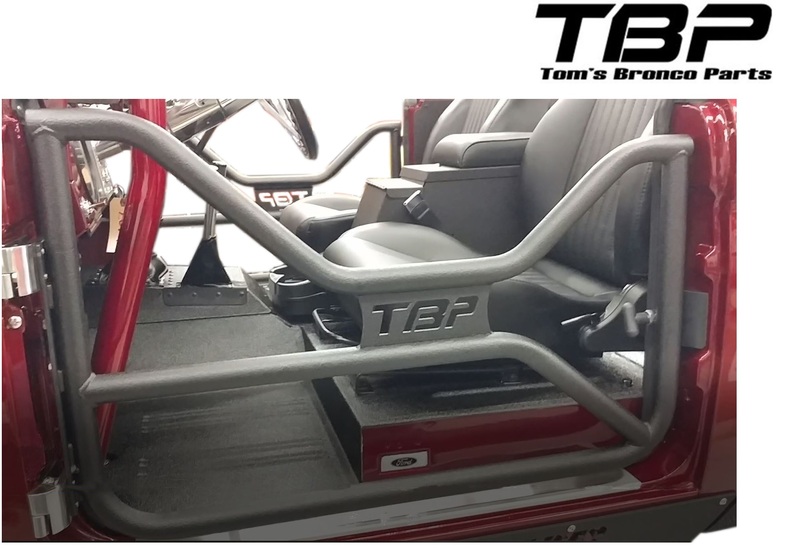 Tom's Bronco Parts is the only place you will find everything needed to restore or replace your 66-77 Ford Bronco Doors & Components. 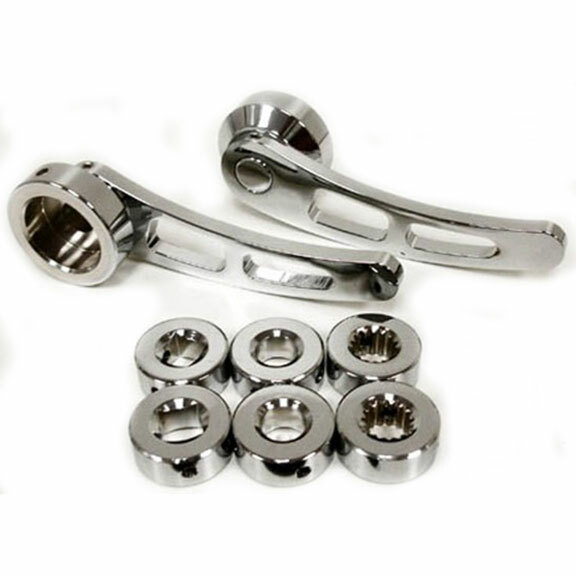 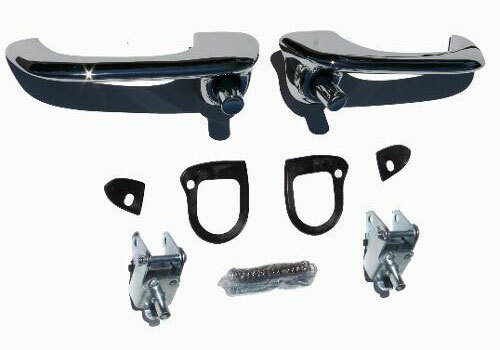 We carry everything from complete Bronco door shells, to all the internals needed like door rods, window regulators, door latches, door felt & more. 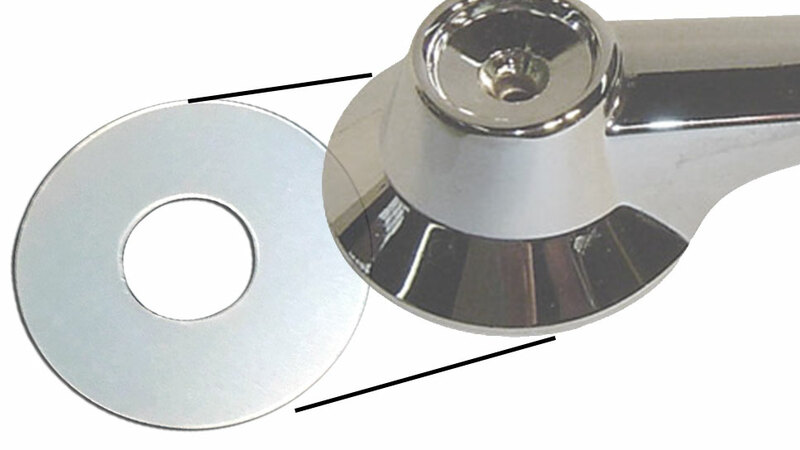 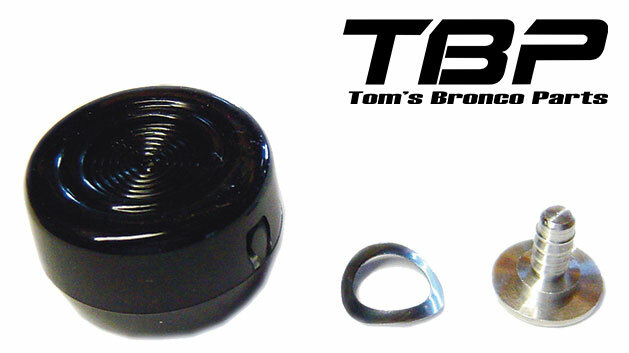 Replace all the door felt in your early Bronco door with brand new components. 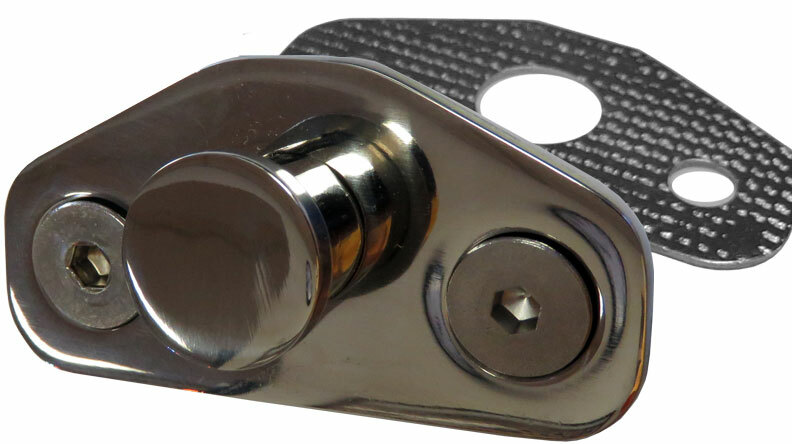 We offer our door felt parts in complete kits or individual components so you can get exactly what you need. 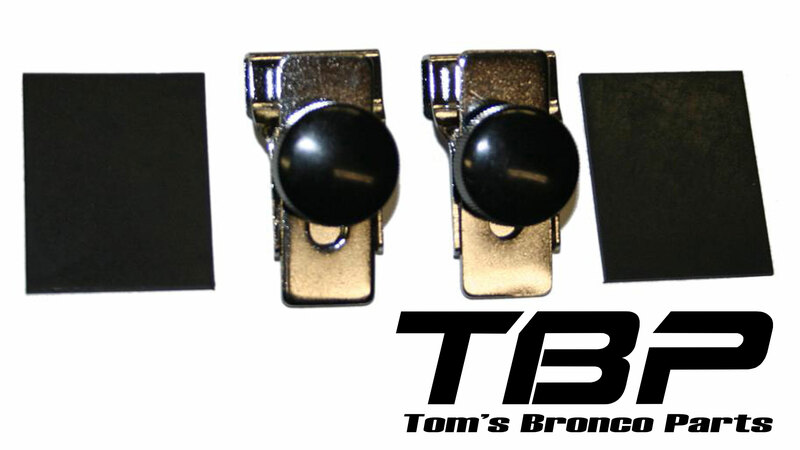 Our outer door handles for classic Broncos are made exclusively for TBP! 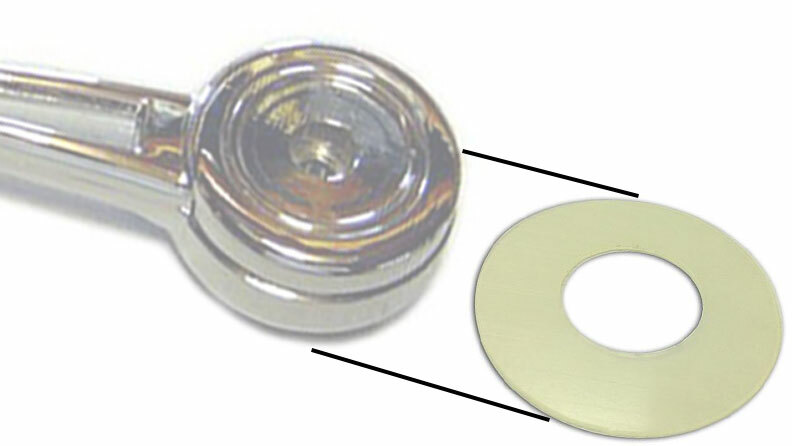 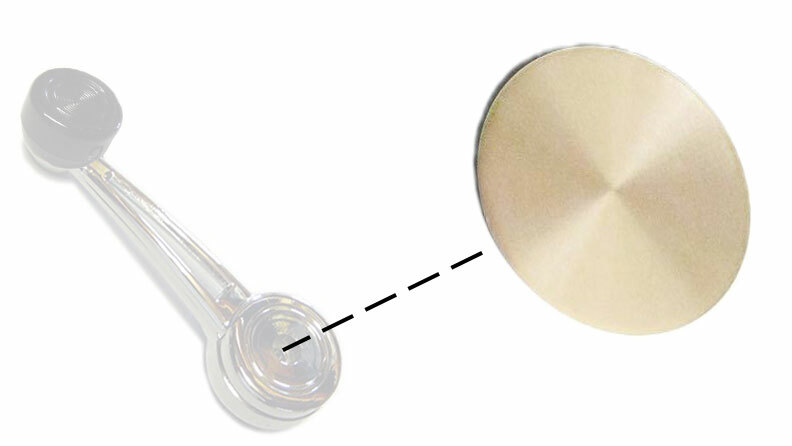 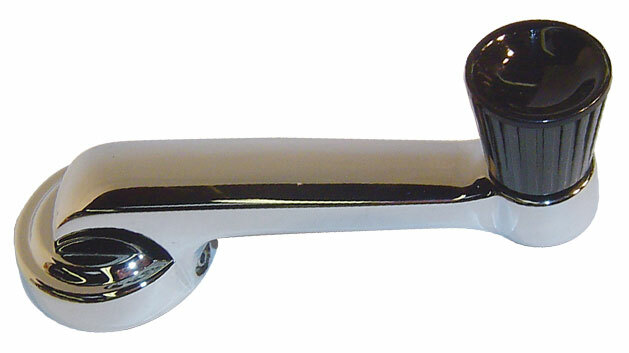 Unlike other models, our show quality door handles fit like originals with high quality button assemblies. 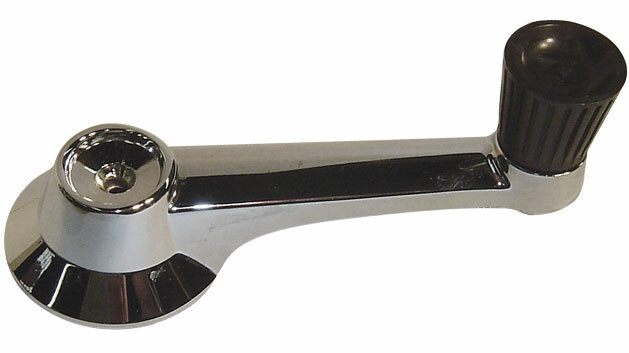 We also have inner door handles in several options. 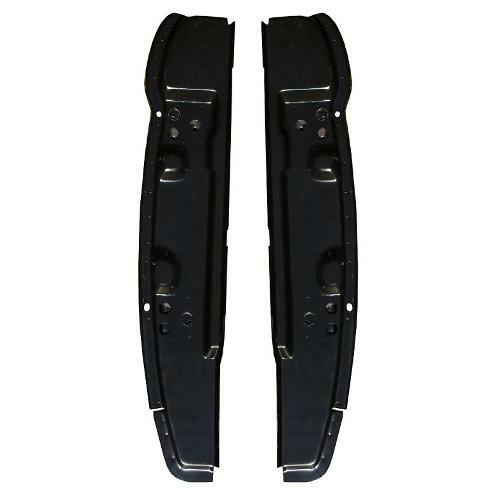 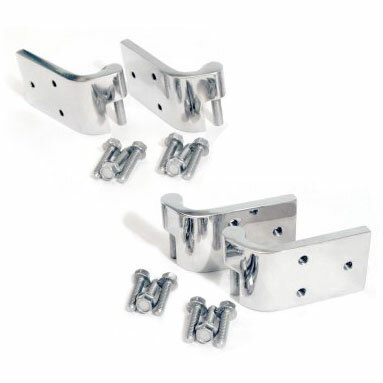 Replace your worn out factory Ford Bronco door hinges with new, high quality replacements. 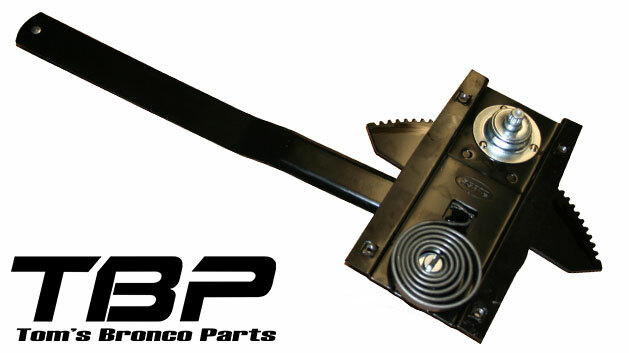 We offer factory style door hinge replacements for your early Bronco. 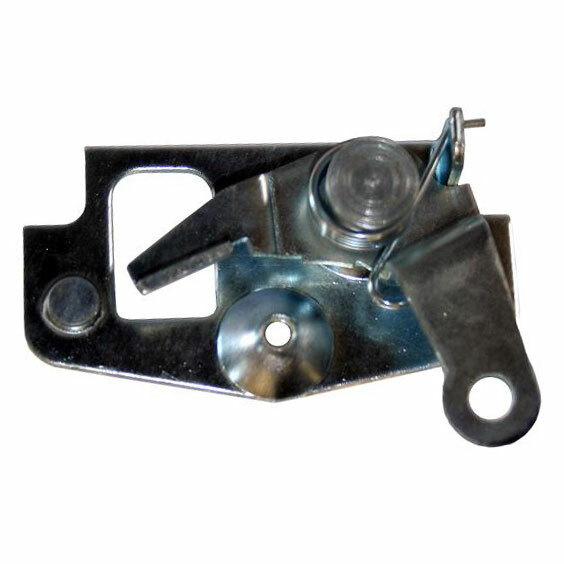 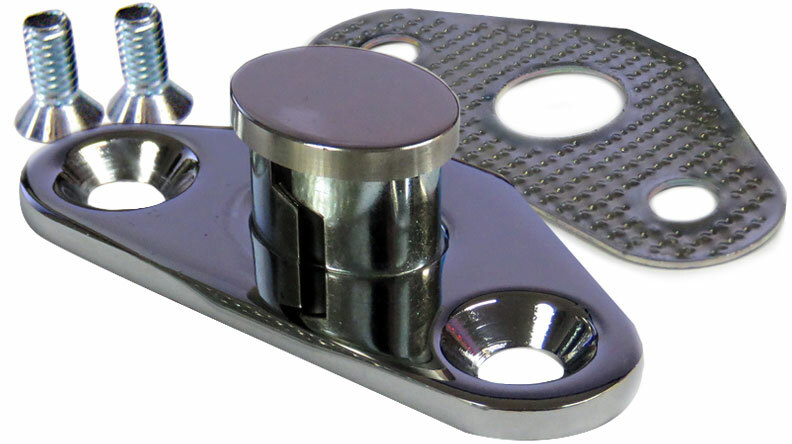 We also offer quick release door hinges that allow your Bronco's doors to be removed quickly when the desire arises to run your Bronco with the doors off. 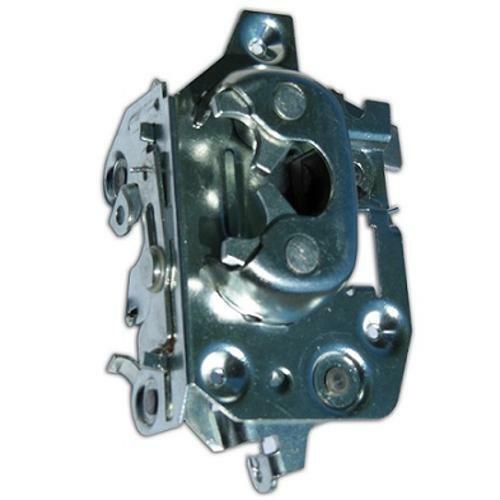 Our early Bronco door latches are direct replacements of your factory original latches. 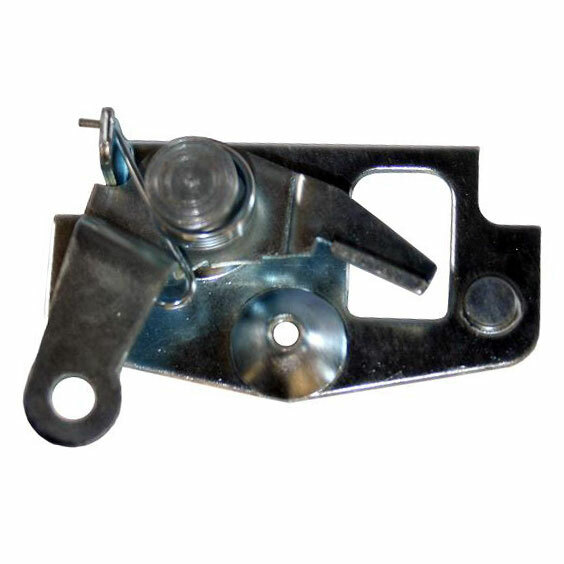 Replace your sticky original latch for a smooth, consistent operation. 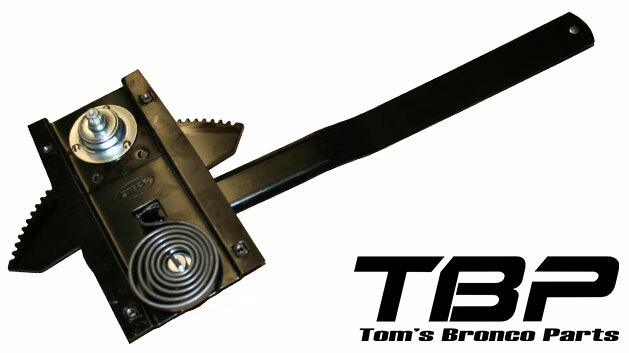 We also offer replacement latch actuator rods, exclusive to TBP! 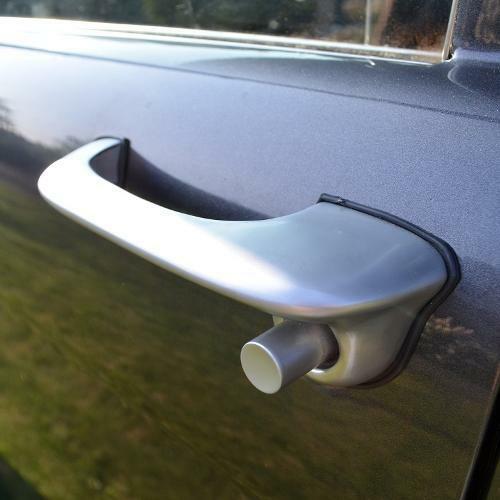 Our OE Quality Door Pillars allow you to replace your rusty old door posts with sturdy, quality replacements. 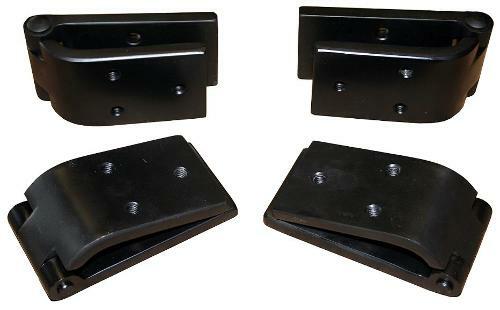 Front door posts include the full clam shell design and have door hinge backing plates built in. 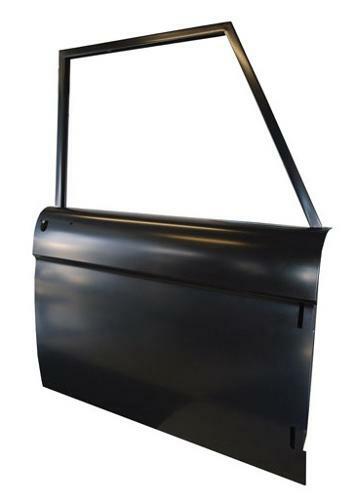 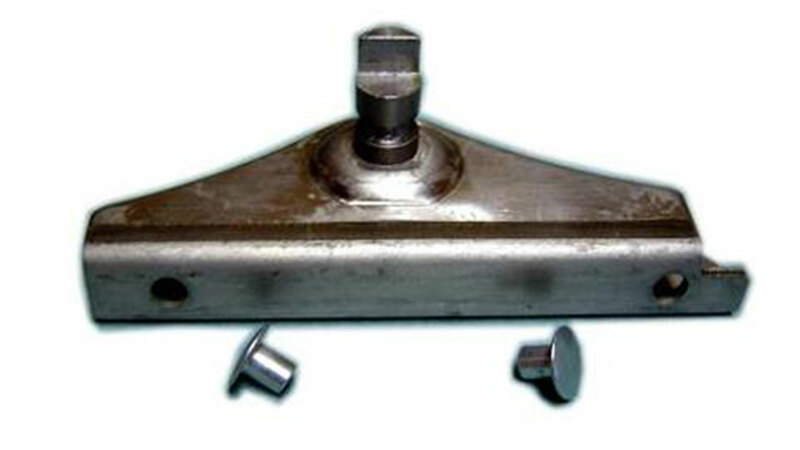 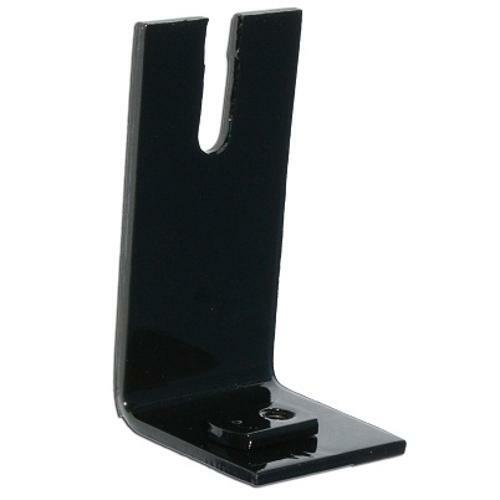 Our rear door posts include the floating striker post backing plate built-in. 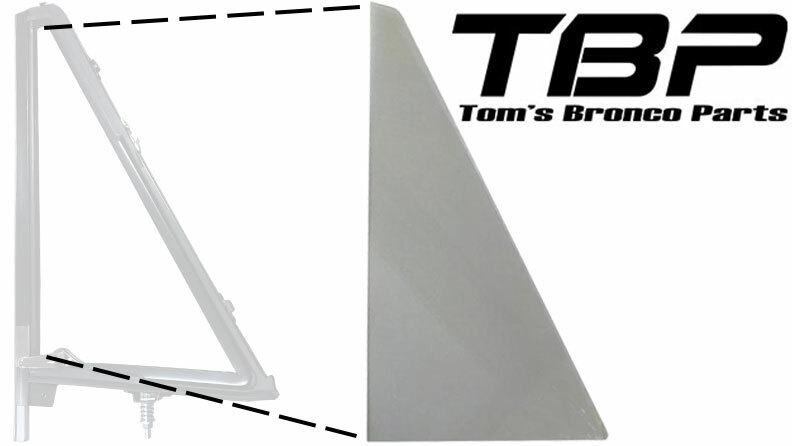 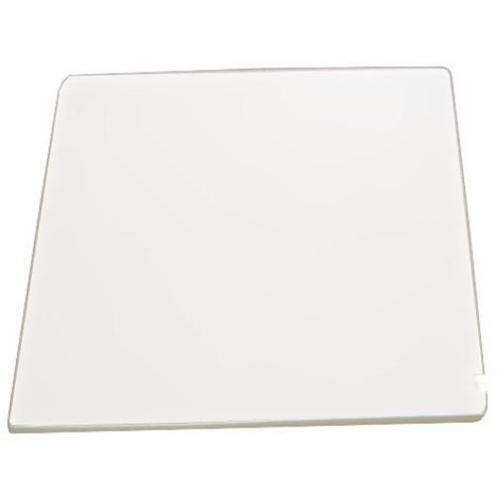 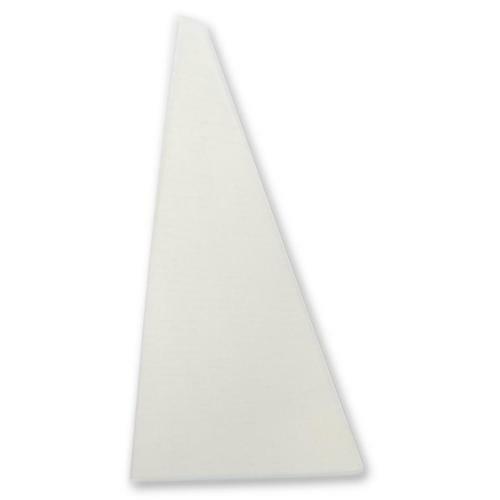 Now available, OE Style Replacement Door Shells and Upper Window Frames. 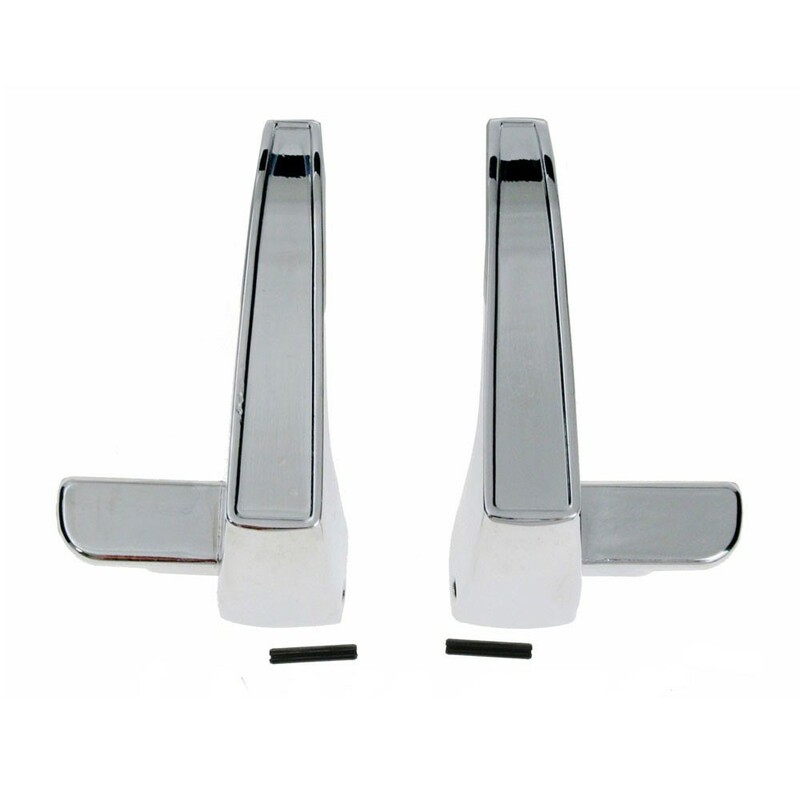 These door shells are direct replicas of the original doors. 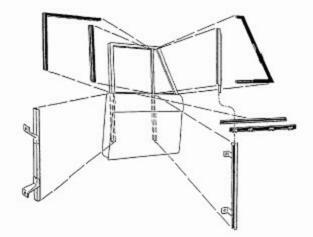 The 68-77 style door shells are just like factory 68 doors in that they are made to support bolt-in upper window frames. 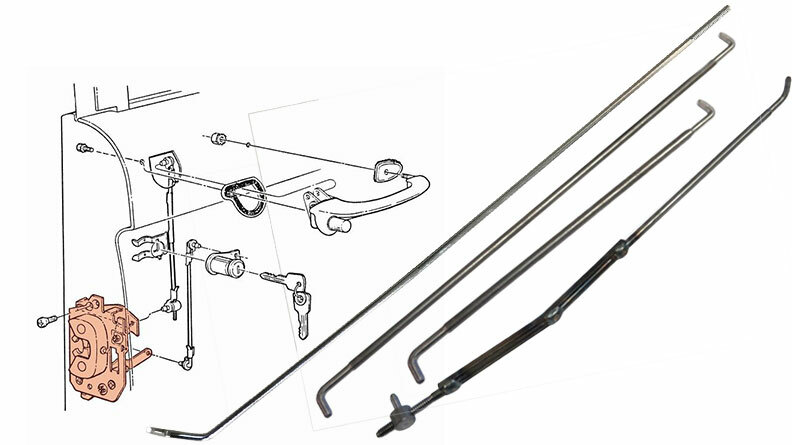 All the components necessary to repair your door windows including glass, window regulators, handles and glass tracks. 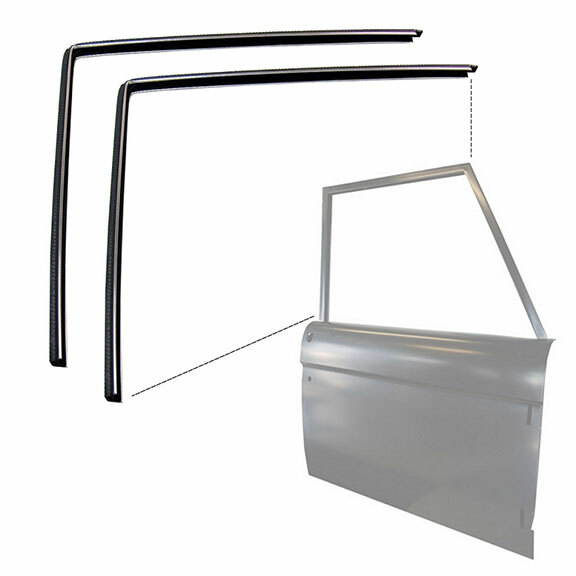 Rebuild your factory Bronco Vent Wind Windows with high quality components. 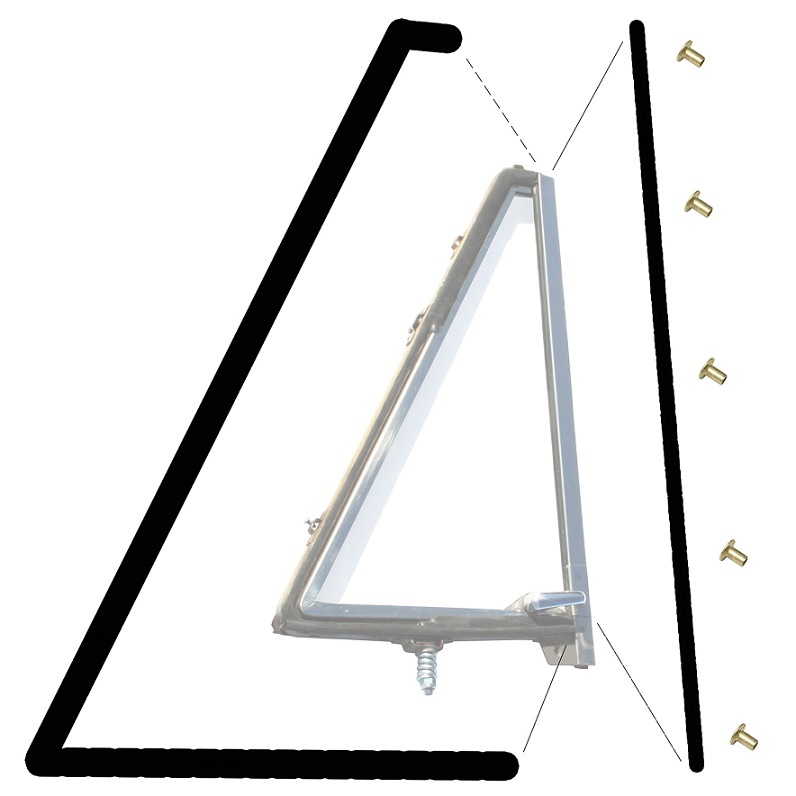 We offer glass, seals, brackets, handles & more to rebuild your original wing window.